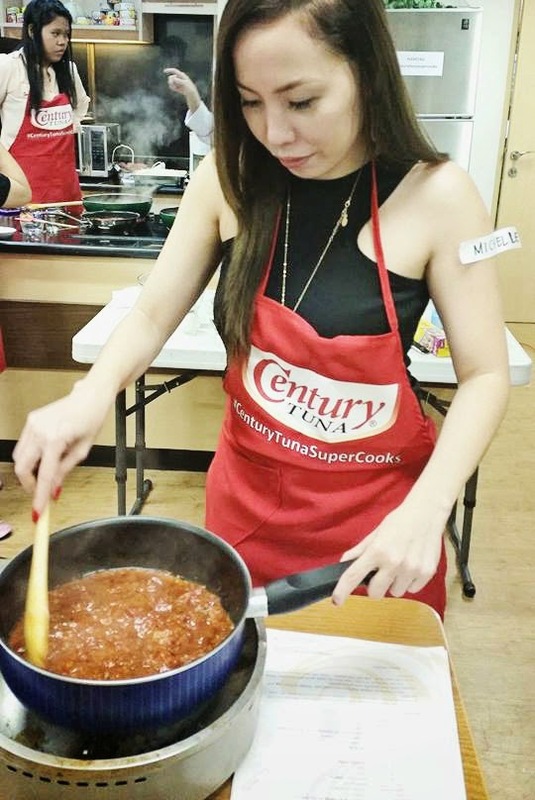 Century Tuna, the leading canned tuna brand in the Philippines, invited me to be one of the firsts to experience their on-hand cooking class held at Century Tuna Pacific Food, Inc. test kitchen. 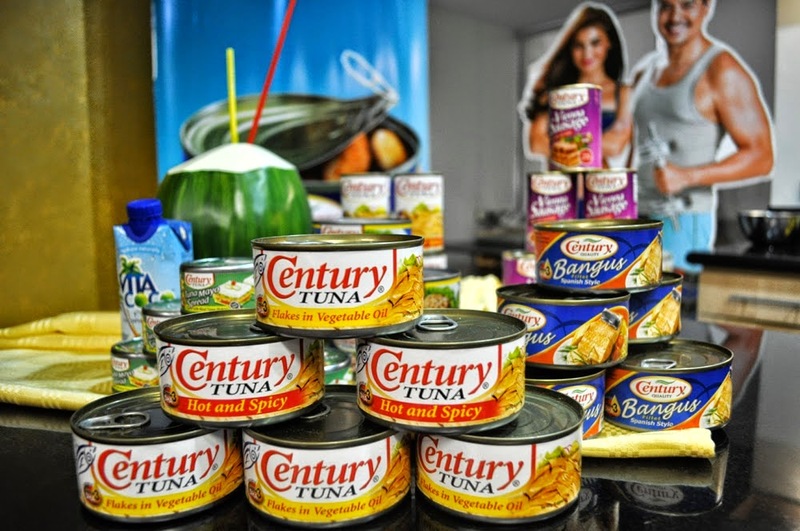 Indeed, Century Tuna brings cooking to a healthier and higher level of taste with its new recipes of Century Tuna healthy alternatives for the holidays. 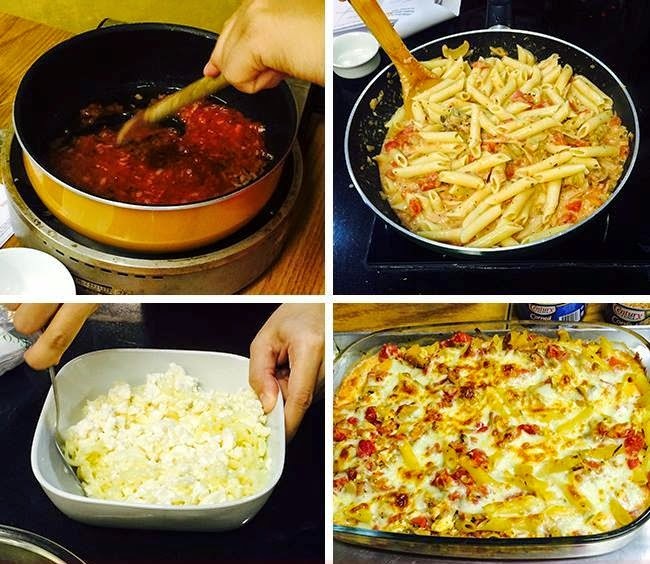 I learned that cooking can be easy and fun, and healthy meals can be tasty. 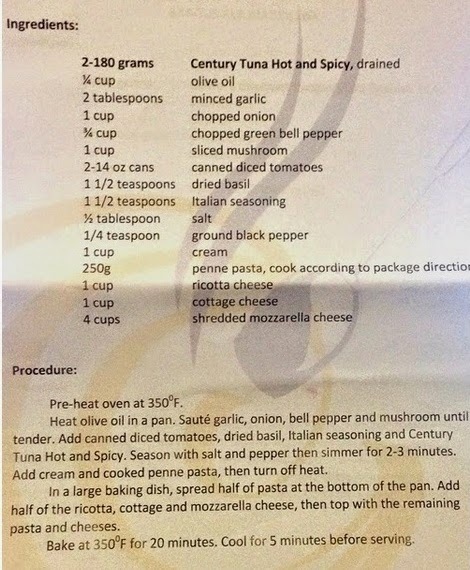 I also found out that Century Tuna is now available in an easy-open can, making it easier and more convenient. Who says food and beauty don't mix? Meet our team of Supercooks. 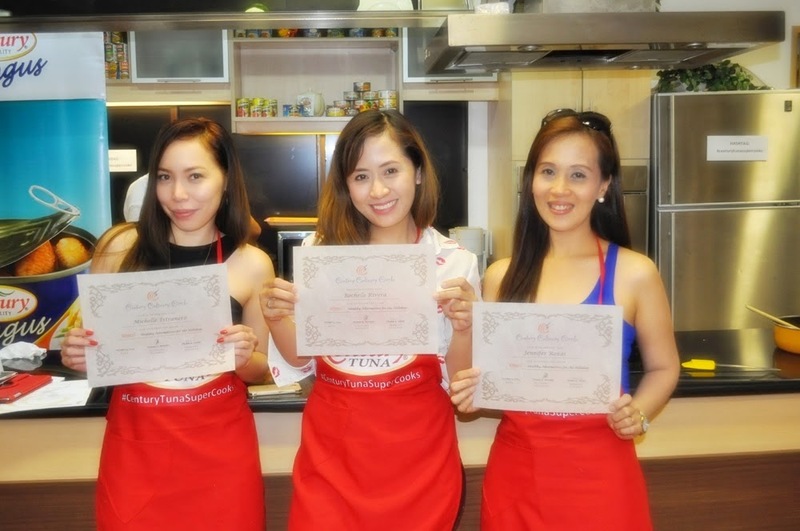 Mommy bloggers, Rochelle, Rowena and Jennifer, clearly have the beauty and the cooking skills. We brought our skills to this exciting cook-off challenge. 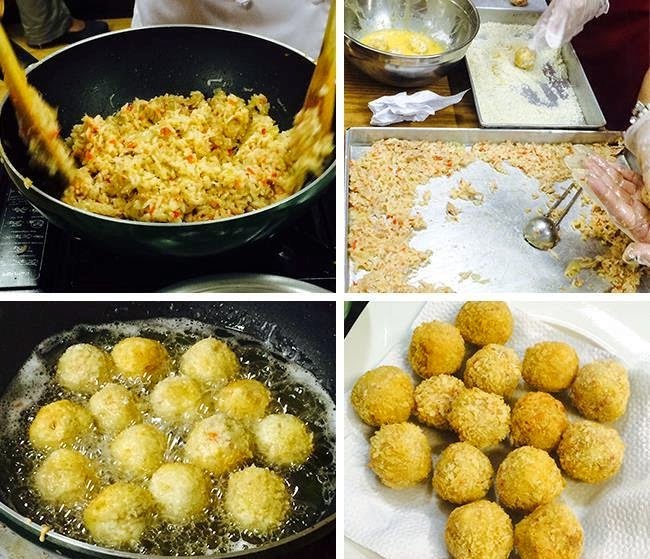 Check out some of the yummy dishes that we prepared at the cooking class. Basically, it's like an episode of Master Chefs. A part of me though was hoping that I could actually cook something good that won't make them feel like they were in an episode of 'Most Bizarre Food' on the Food Channel. 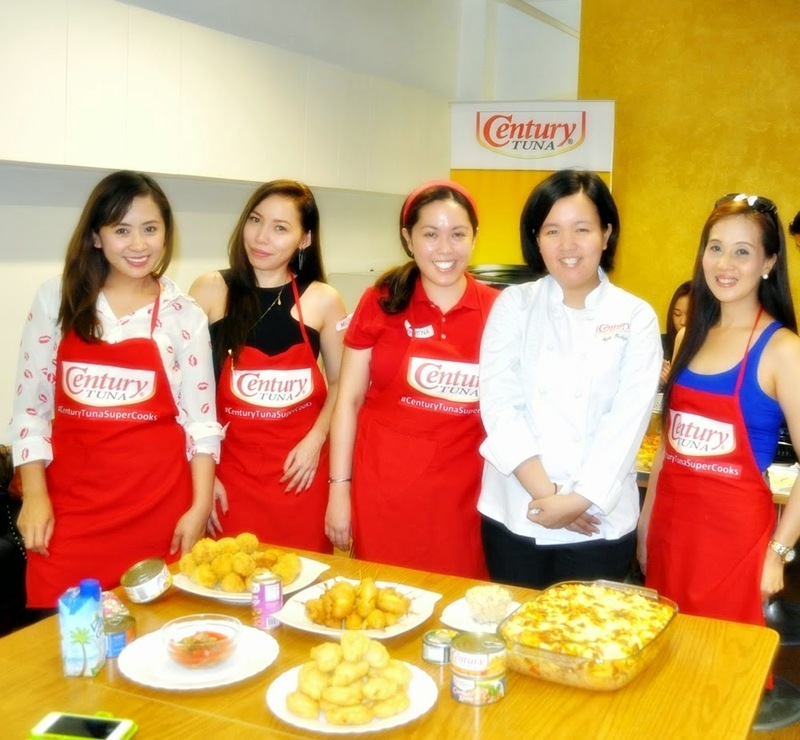 To thoroughly enjoy the glory that is Century Tuna, three teams were given an hour and a half to create 6 yummy dishes guided by the amazing Century Tuna Chefs. Although, our team was assigned to the cooking area with the least number and simplest (meaning low tech) kitchen utensils, and the fact that we are a group of moms who really don't cook at home, we were able to finish first! You may call it luck or tsamba, we call it teamwork. To be honest, I'm a very adventurous eater but I don't cook so this is really a nice way for me to branch out and try new things aside from eating. My hubby even said that watching me cook must be what he felt like when he watched primates use cooking tools for the first time. I'm sharing these recipes so you can also try and enjoy these healthy, sweet and savory dishes at home for the holiday season! 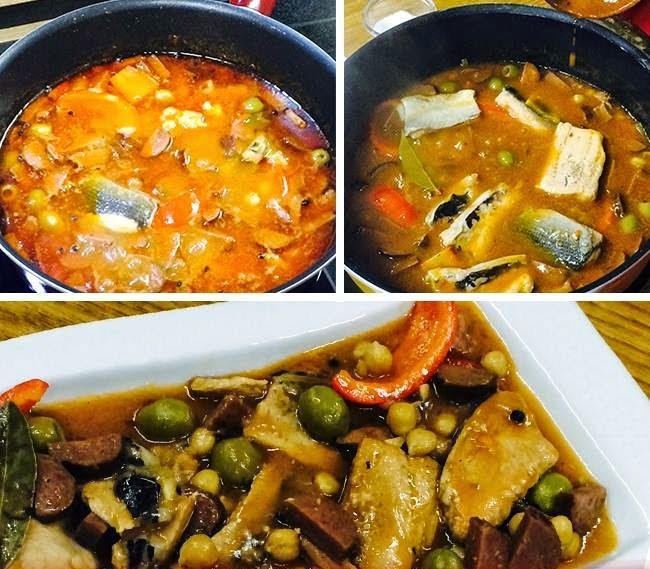 an Italian dish of rice cooked in stock with other ingredients such as meat and vegetables. So there. That's pretty much it. 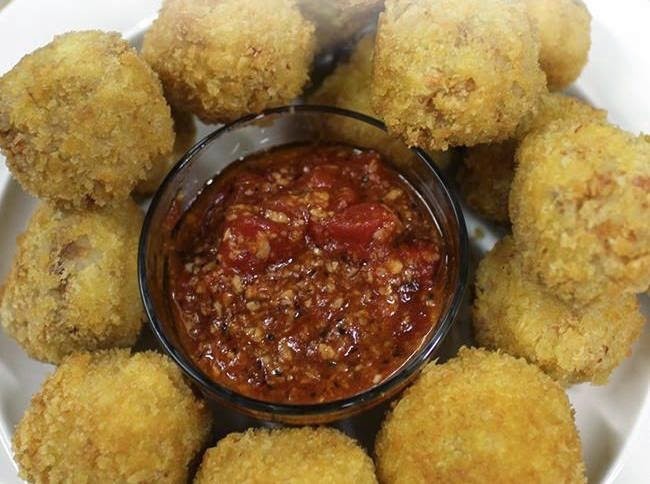 Haha Wanna know what's inside our delicious Century Tuna Risotto Balls? 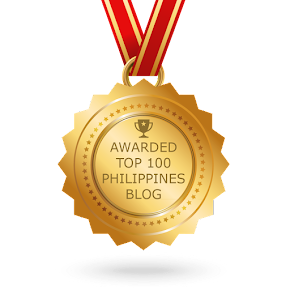 It's Century Tuna Flakes in Oil! It's a healthier version of this favorite holiday dish and I really love the sauce. A must try. 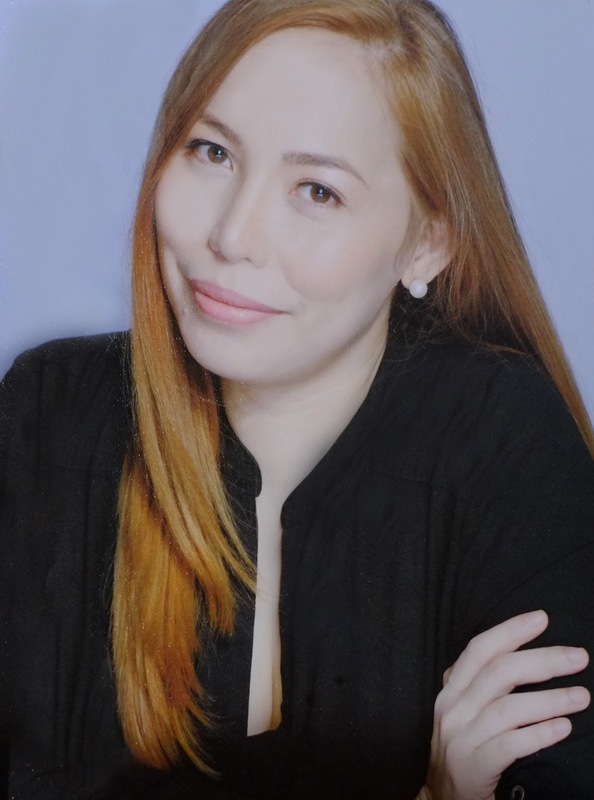 Check out Rowena's Century Corned Tuna Empanada. Looks good? It tastes even better! 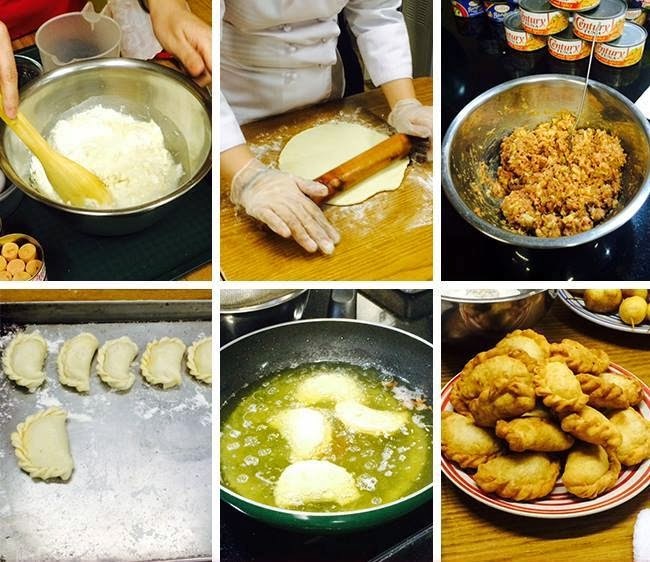 Rowena did a really good job in cooking these empanadas! It's a healthier take on my favorite empanada and we all loved her cheesy tuna empanada. Seriously the best empanada I've ever had. I cooked this dish and I felt like it just turned me from a complete novice to a seasoned pro because it actually tasted good. 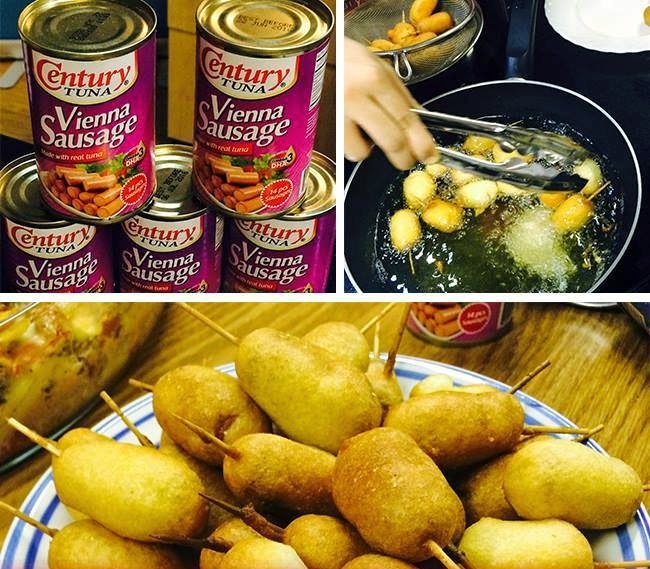 And from what I've learned, you don’t need a long list of ingredients to make a filling and yummy corn dogs! 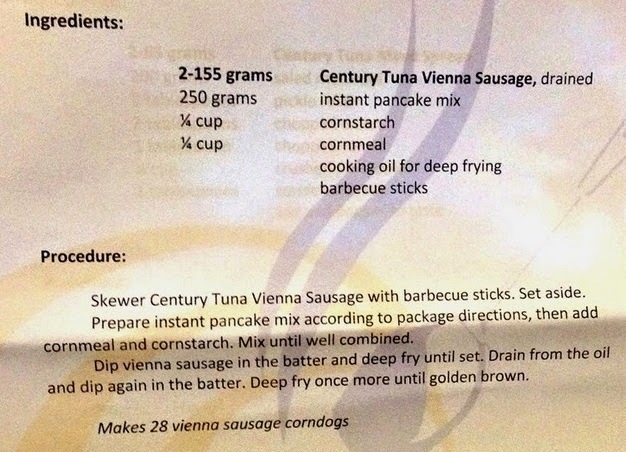 You just need a pancake mix, Century Tuna Vienna Sausage and a lot of oil. There's no crying in cooking not unless you need to chop some onions. Thankfully, the onions are already chopped so we're good. Tired of crying when you chop onions? The secret is not to form an emotional bond. LOL Seriously though, you can chill the onions in the freezer for 10-15 minutes or soak it in water to denature the enzymes that make you cry. 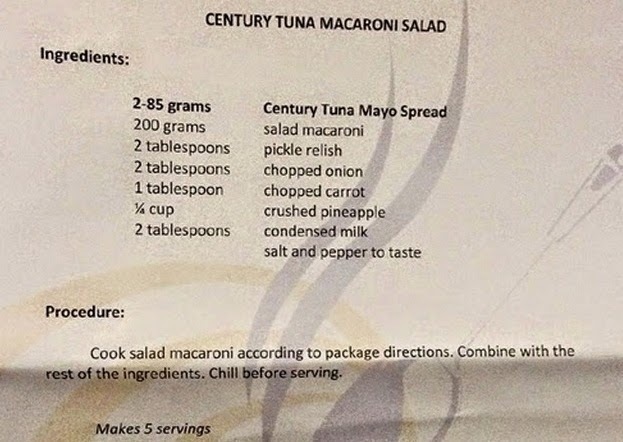 I also prepared the Century Tuna Macaroni Salad. I've never felt like I should become a cook so much in my entire life and this wasn't even a struggle to prepare because it was so easy. 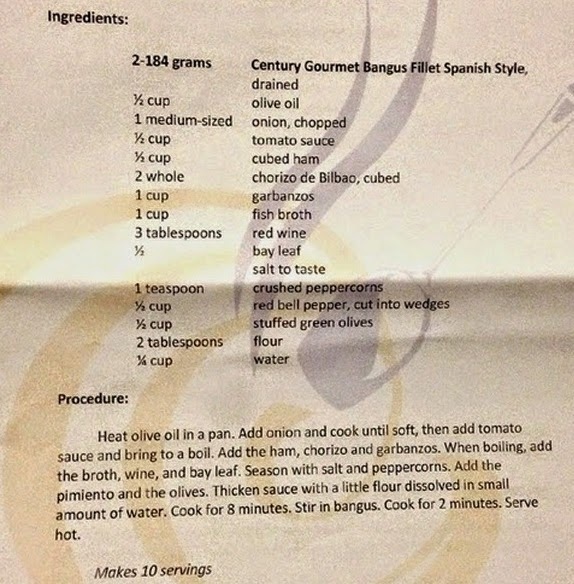 I loved the flavor and the balance of the Century Tuna Bangus Ala Madrilena made from Century Gourmet Bangus Fillet Spanish Style. 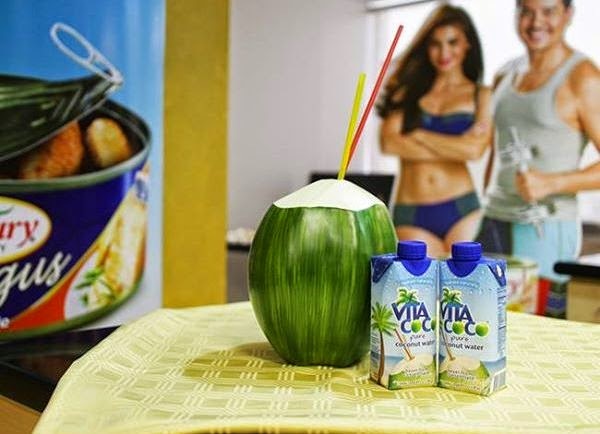 For our refreshment, we had Pure coconut water from Vita Coco, that is rich in potassium and 100% natural! Great tasting and it kept us hydrated while we were cooking all 6 dishes. The best part? There were plenty of scrumptious samples to enjoy! It was my first attempt trying to cook real meals and it turned out pretty well. 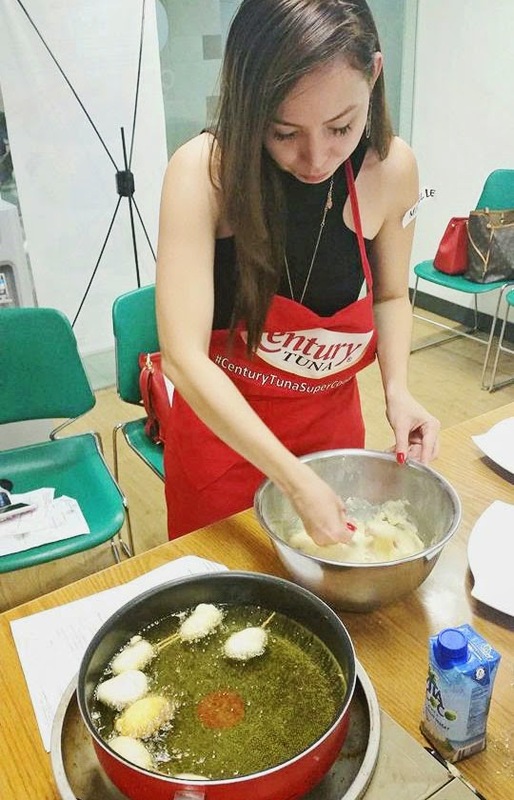 We also learned new skills, got inspiration from the Chefs and tried some really delicious Century Tuna dishes. 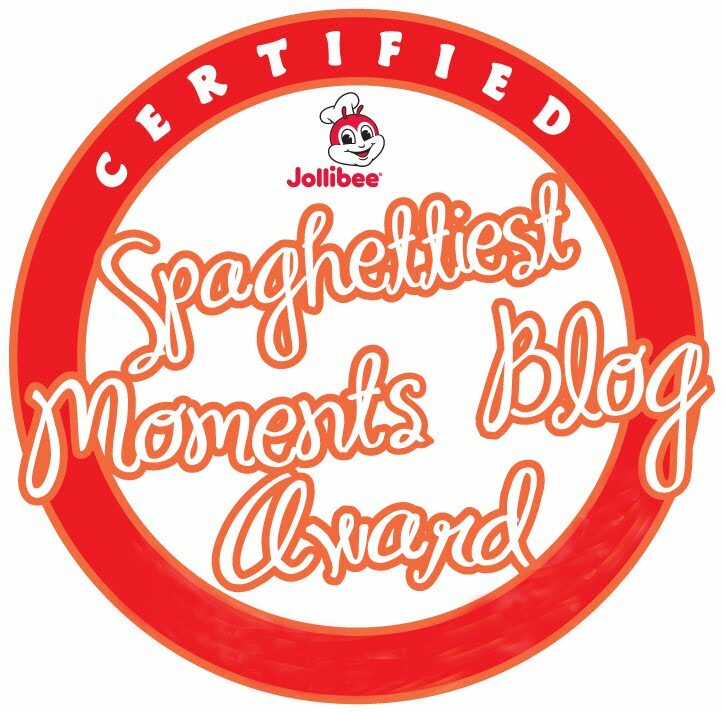 We ate everything and we went home with happy tummies plus a Certificate of Attendance as proof that we are all beautiful Graduates and are now certified Century Tuna SuperCooks! 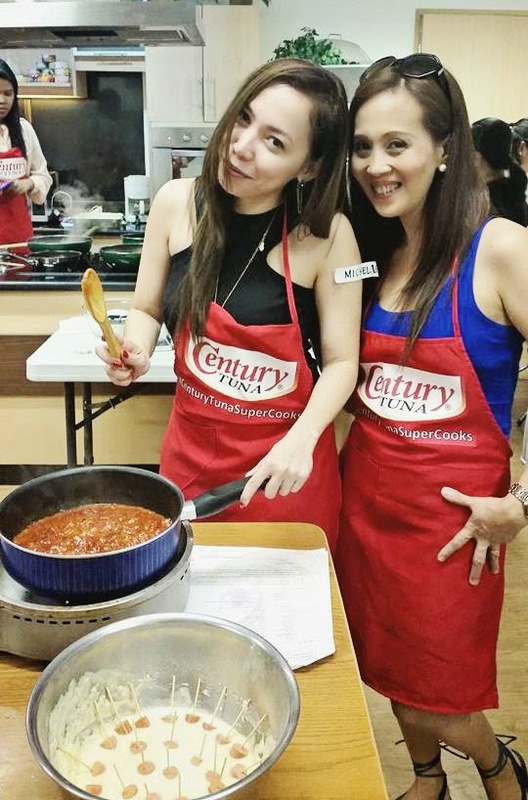 Thank you so much to Century Tuna for a fun and one of a kind cooking experience! Big thanks to pretty Rhea for the invite. 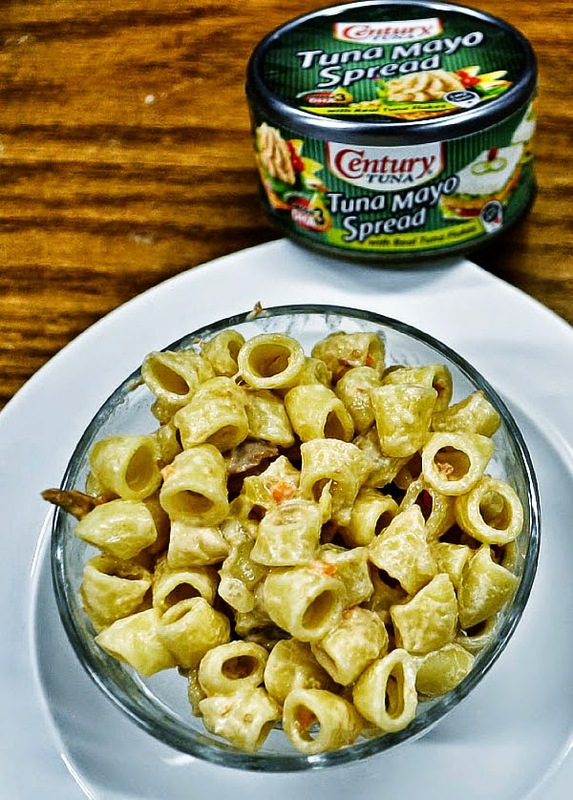 Do you have more Century Tuna recipes? Share it in the comments below. yay! the dishes looks easy peasy as one, two, three ha ha. but to tell you honestly i am not good cook as well.